Losing weight is no cake walk, but something that is regularly used in making cakes might just hold the answer to your weight woes. We're talking about the delicious cocoa powder, which is used in a number of ways to add the delicious chocolaty flavour to baked goods, from cakes to pastries, to brownies and even milkshakes and smoothies. 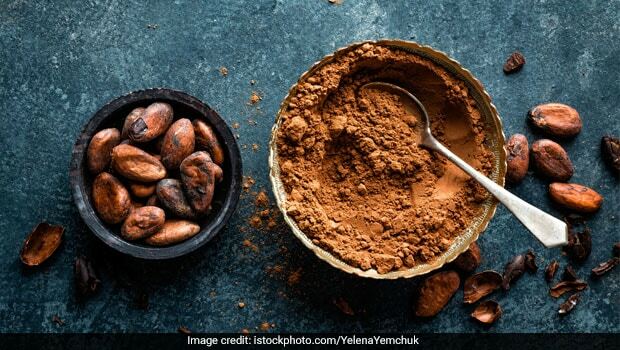 You might be feeling confused, relating cocoa powder with shedding extra pounds, but it is true - this delicious food may help you achieve your body goals, if consumed in the right manner and in the right amount. This obviously means that you can't go around eating all the chocolate goodies with cocoa in them because these food items contain one of the unhealthiest ingredients out there - sugar. 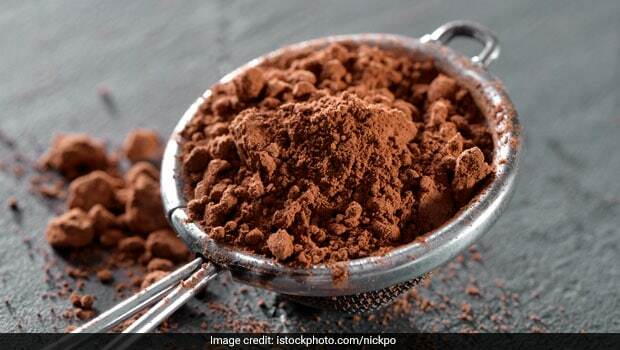 If consumed in a healthy way, cocoa powder will not just help you lose weight, but will also help you regulate blood pressure and improve your overall well-being. Cocoa powder is often confused with chocolate, but the two products are very different. Cocoa powder is made by grinding cocoa beans and contains no fat or sugar. Meanwhile, chocolate contains cocoa butter, cocoa and sugar among other ingredients. The percentage of cocoa in chocolate determines how healthy or unhealthy the product is. This is why dark chocolate is considered one of the healthiest snacks out there. This is because it has the highest percentage of cocoa in it. Meanwhile, white chocolate is not really a chocolate as it's made from milk solids, cocoa butter and sugar. Consuming cocoa powder on its own is the healthiest way to consume cocoa in its purest way. Boosts Metabolism: Cocoa has been known to boost metabolism and help the body metabolise fat better. This is why fitness trainers often advise people to add cocoa powder to their pre-workout protein shakes. Fights Inflammation: Cocoa powder may improve digestion, due to its anti-inflammatory action on the gut. A healthy gut has been directly linked with weight loss. Helps in Detoxification: Due to the presence of antioxidants like flavonoids, cocoa powder is great for detoxification of the body. Cocoa powder is also rich in fibre, which is good for regulating blood sugar and removing waste content from the body. Fights Stress: Cocoa has been known to fight stress and improve mood. This may have a direct impact on your weight loss, as the level of stress may be directly proportional to the fat around your belly. When you're stressed, you don't have the energy to work out in a proper manner, which may also hamper weight loss. 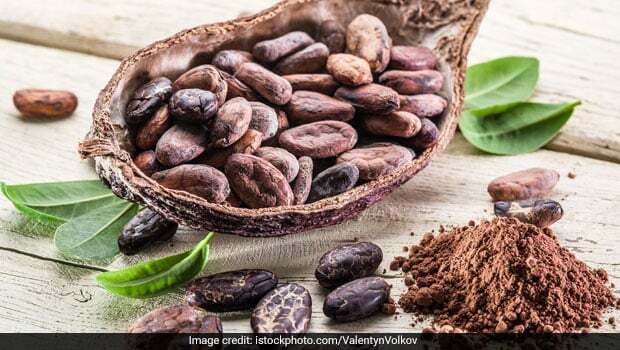 Boosts Heart Health: Cocoa powder has been known to fight blood cholesterol and high blood pressure, as well as fight build-up of plaque in the arteries. This results in a reduced risk of heart stroke and other heart diseases. Cocoa powder is said to improve fat metabolism and increase energy, and hence, can be consumed for quicker weight loss. If you wish to use cocoa powder to burn fat, then make sure you buy a good quality, organic brand, which has no sugar in it. You can add the cocoa powder in small amounts to your warm glass of milk or your bowl of oats in the morning. Adding cocoa powder to your breakfast smoothies may give it an extra kick of taste and nutrition. As mentioned earlier, adding cocoa powder to your protein shake, before working out may also help you burn fat faster. However, it's advisable to contact your nutritionist or a certified dietitian, in order to know exactly how much of cocoa powder should you be consuming every day.